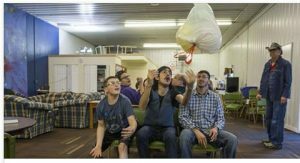 Youth need a place to hang out in Gillette! Why not hang out at The Well? We offer a fun and safe place to go for youth. We have air hockey, pool, bumper pool, board games, card games, chess, checkers, soda, and candy. 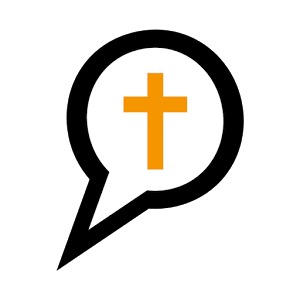 *Community Dinner Every 1st and 3rd Wed. of the month at 6pm. Check out this cool article in the News Record! 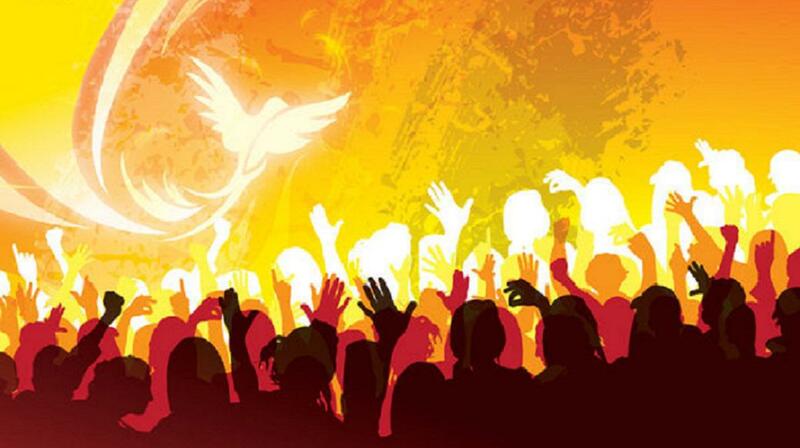 "That's a good place for Amen"
Listen to sermon audio and video. 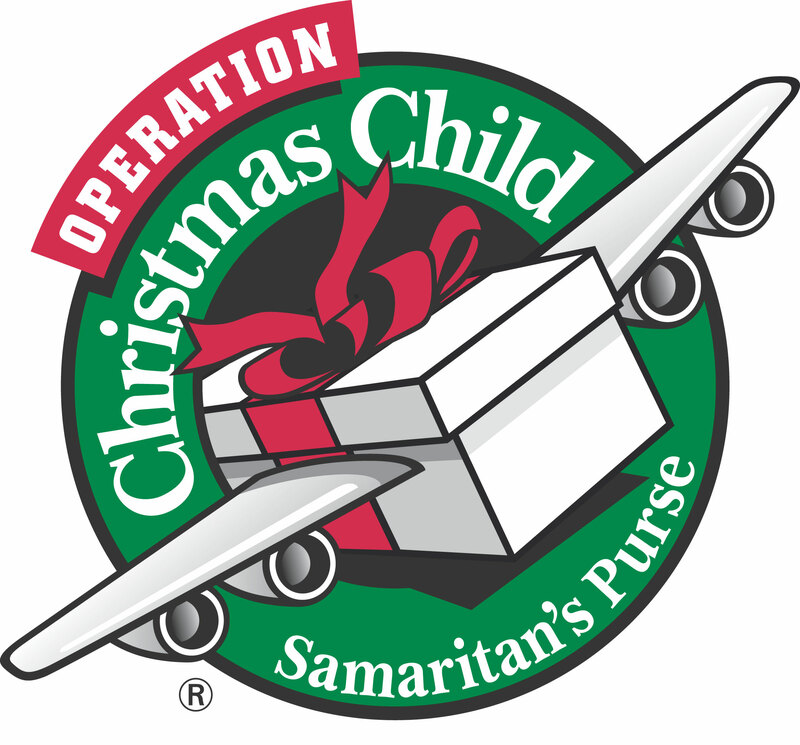 Calvary Community Church is the local drop-off point for Operation Christmas Child! Contact us for more information. 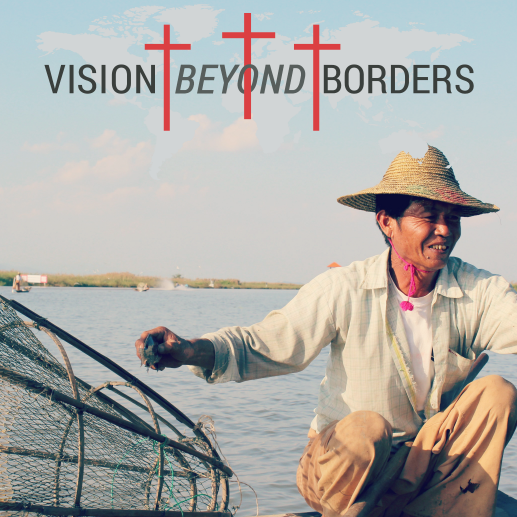 We are a drop off site for Vision Beyond Borders!